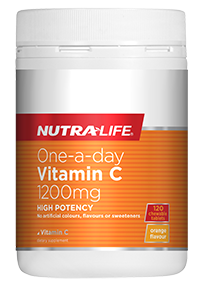 This high strength, one-a-day Vitamin C is a great-tasting, natural orange-flavoured chewable tablet that provides 1200mg of Vitamin C per tablet to help maintain a healthy immune system. 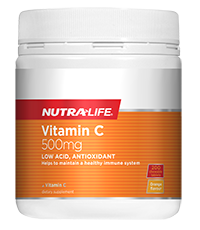 The Vitamin C is buffered which means that it is less acidic and kinder on the stomach. 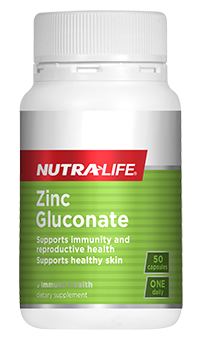 Immune support is especially important during winter, stressful periods, or any other times when the immune system is under pressure. 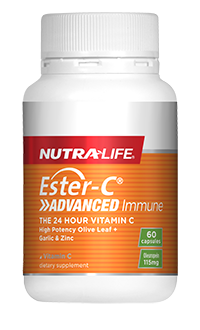 More than just an immunity nutrient, Vitamin C provides powerful antioxidant protection against free radical damage. It assists in minor wound healing, and iron absorption. 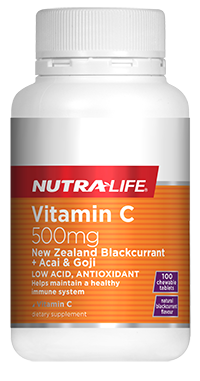 Vitamin C helps to form collagen and maintain healthy gums and capillaries.